ATD-Orange County Chapter - OC September Chapter Learning Event: Tapas, Wine & Gamify! OC September Chapter Learning Event: Tapas, Wine & Gamify! 1. LEARN how games shape learning engagement! 2. Meet a Gamification Guru! 3. Get answers to your Game-Design questions, like “Where do we start”? 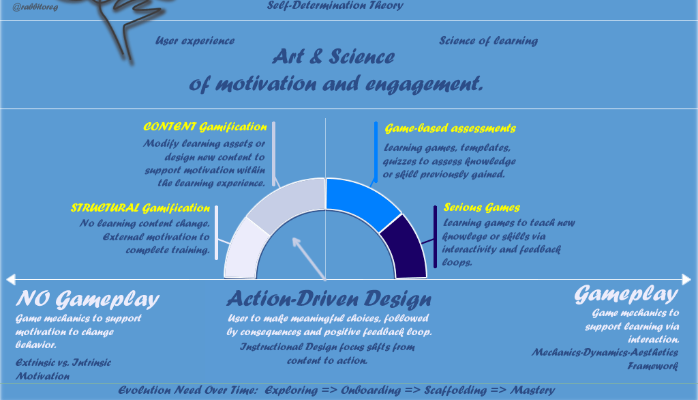 Is game-based learning a fad or is it the silver bullet? The answer is neither, but gamification and game-based learning is here to stay. Come join us and find out WHY gamification works and HOW it can increase the business impact of learning, if done right. Curious? If your answer is YES!, you must bring your work colleagues, corporate teams, and friends to this casual, relaxed, “fireside chat” event with Gamification Guru, Zsolt Olah. We would love to hear from you! Send your questions for Zsolt to Karina Napuri, VP of Programs at programs@atdoc.org. About the Presenter: Zsolt Olah is the Director, Innovation and Learning Solutions at Performance Development Group (PDG), where he leads a team of talented instructional designers and graphic designers in creating engaging learning and performance solutions to solve real business problems. Previously, Zsolt worked for Comcast University, as a Senior Program Manager, spearheading the research and implementation of game thinking in the corporate world. Zsolt’s gamified examples using Articulate Storyline are often featured in the eLearning Heroes community, as well as on social media. Rumor has it that his sense of humor works like Pokémon incense. Come and see it for yourself! Zsolt can be found around learning communities on Twitter as @Rabbitoreg, or at www.rabbitoreg.com, where he posts opinions and examples of gamification, game-design and instructional design. New connections are always welcome on LinkedIn or Twitter! Click here to visit Zsolt's blog for interesting articles and useful links.